Discover the Here and Now! 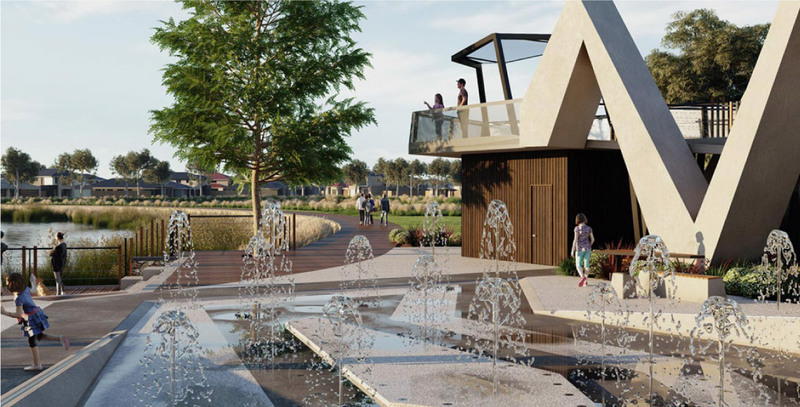 Manor Lakes has grown to become one of Melbourne’s most warm, engaging, successful and family-friendly residential communities. 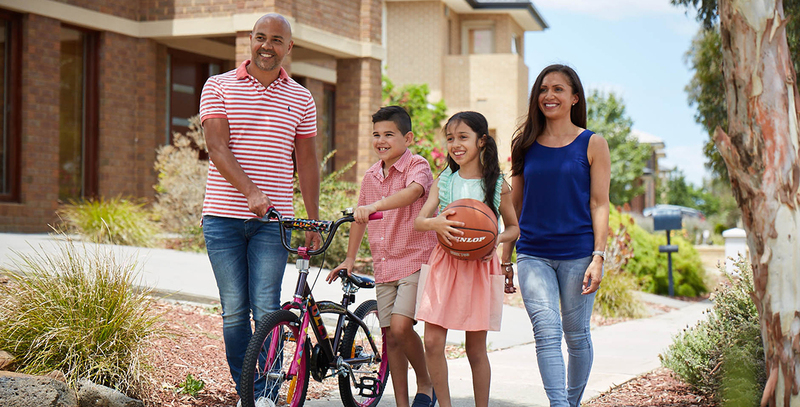 Located Just 40 minutes from Melbourne’s Central Business District, Manor Lakes is a master planned residential neighbourhood offering an inspired lifestyle, with immediate access to a host of established facilities, including schools, shopping, library, community centre, parks, playgrounds and recreational facilities. All you need to do is choose a lot that matches your lifestyle and work with or one of our award-winning home builders to create a brand new home that’s perfect for your needs. 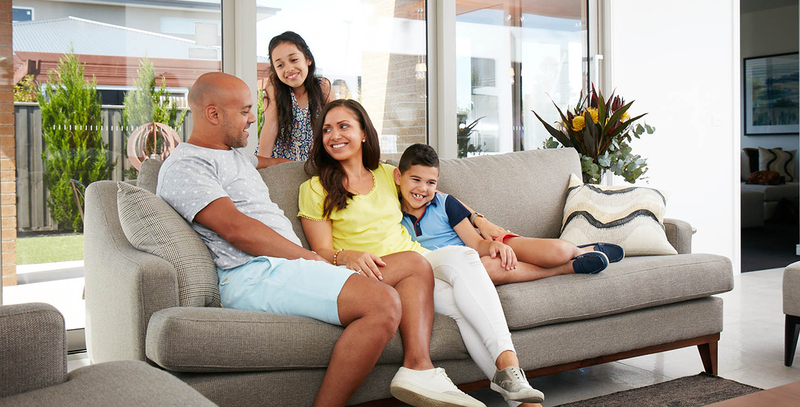 Featuring exceptional quality and beautiful environmental design; Manor Lakes estate is the perfect community for modern families looking for peaceful living in Melbourne’s west. 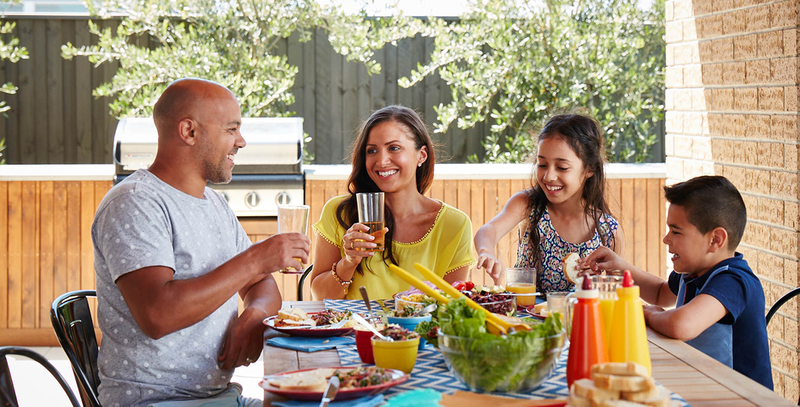 We offer individual and carefully planned residential neighbourhoods designed to celebrate the distinct geographic, historical and botanical features of Manor Lakes, while also providing you with a choice of locations to buy land and build a new home that best suits your lifestyle and budget. There is no right or wrong way to go about building your dream home. You may wish to start by finding the right location and block of land and work with a builder of your choice. Or you may select your ideal home from one of our house and land packages prepared especially for Manor Lakes by one of our quality home builder partners. 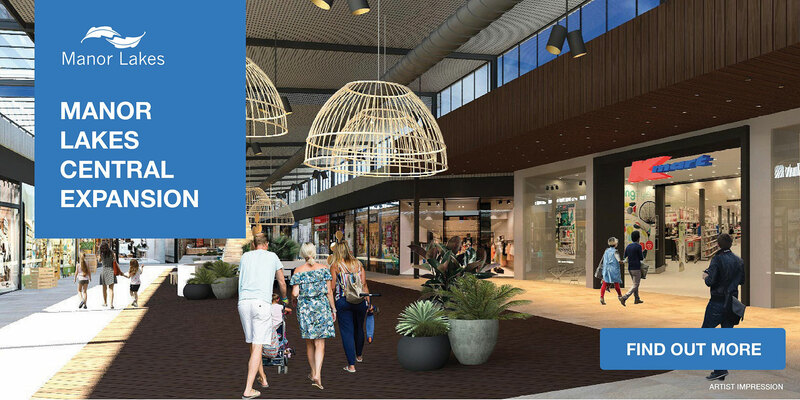 Manor Lakes is a master planned residential neighbourhood that offers the very best in modern Australian living. 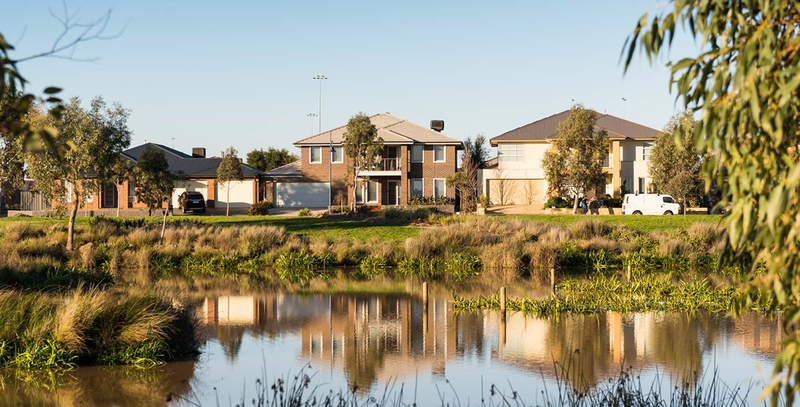 Designed with the needs of the community at the forefront; a considered approach to planning, local amenities and urban design has seen Manor Lakes grow to become one of Melbourne’s most successful residential communities.